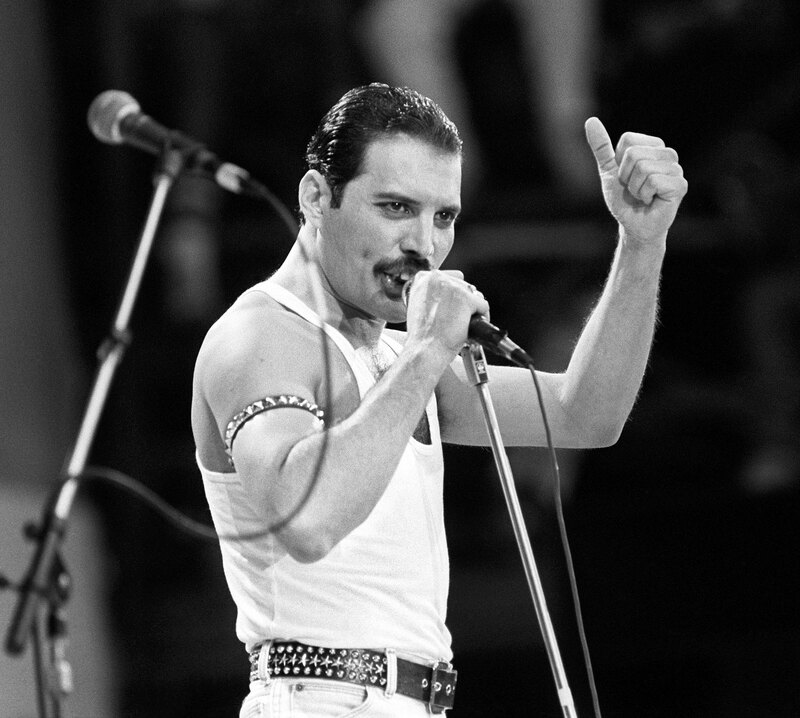 Queen's Freddie Mercury was one of the world's greatest ever rock legends. We're actually surprised it's taken this long for a proper movie about his life to get made, but Bohemian Rhapsody will do just that. 1. Bohemian Rhapsody release date: When does it come out? The movie will be released at UK cinemas on October 24, 2018. It will arrive at US cinemas on November 2. The film will receive its world premiere at Wembley Arena on October 23. 2. Bohemian Rhapsody plot: What is the film about? Set in the 1970s, the film follows the years before the formation of Queen by Freddie, Brian May, Roger Taylor and John Deacon. It will tell the story of the beginnings of the band, up until their show-stealing performance at Live Aid in 1985. 3. Bohemian Rhapsody cast: Who will appear? Mr Robot actor Rami Malek will play Freddie Mercury in the movie. Ali G star Sacha Baron Cohen originally expected to play Freddie. However, he left the project due to "artistic differences", with Brian May describing Cohen as "an arse". Oh dear. EastEnders actor Ben Hardy will play Roger Taylor, Midsomer Murders' Gwilym Lee plays Brian May, and Joseph Mazzello (better known as the kid from Jurassic Park) plays John Deacon. Lucy Boynton plays Freddie's close friend and love interest Mary Austin. There will also be roles for Game of Thrones star Aidan Gillen as Queen's first manager, Tom Hollander as their second manager, Downton Abbey's Allen Leech as Freddie's manager Paul Prenter, and Mike Myers as Ray Foster, an EMI executive. There will also be appearances from actors playing David Bowie, Kenny Everett and Bob Geldof. Eddie the Eagle's Dexter Fletcher directed the final few weeks of the film, after original director Bryan Singer dropped out in December. However, Singer will remain credited as the film's sole director. 4. Bohemian Rhapsody trailer: Are there any teasers? 5. Bohemian Rhapsody photos: Any more teasers? In late April 2018, more photos were shared by 20th Century Fox. 7. Bohemian Rhapsody soundtrack: What songs will appear? Audio tracks from Queen‘s iconic performance at Live Aid will be released for the first time ever, as part of the soundtrack for the film. 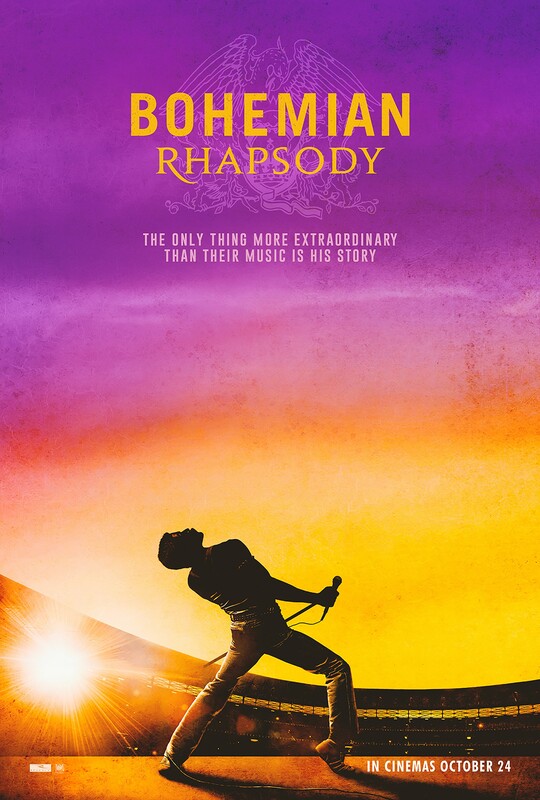 The Bohemian Rhapsody soundtrack will also include other rare live tracks, new versions of classic songs, and other studio recordings. It was produced by Brian May and Roger Taylor, who also recorded their own version of the 20th Century Fox fanfare music, to open both the album and the film. Recreating Freddie's iconic four-octave vocal range is always going to tricky. To combat this, the film will reportedly use elements of Malek's voice, recordings of Freddie, and a sound-alike performer, in order to re-create the vocals.